More info to follow so be sure to check back. As of now, we know that The Stimulus Package show will make a stop in Seattle on April 11th at The Crocodile with noteable artists from the town makin moves in their own respective ways. 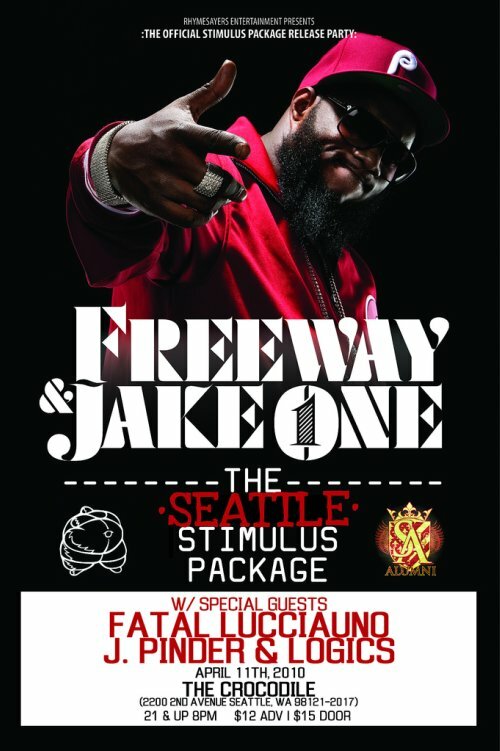 Fatal Lucciauno from the Sportn' Life camp, J. Pinder and Logics will be rockin with Freeway and Jake One in the building. Can't get enough of the main acts? 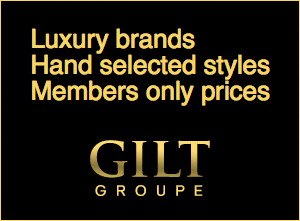 Well, you can also check them out on April 10th at Urbanity in the U-District for a meet and greet. Be sure to check their blog as more info develops! UPDATE: Purchase tickets from the following outlets.